Premium aluminium gutter protection for both metal and tiled roofs. No one likes climbing up a slippery unstable ladder to clean out gutters filled with leaves, mud, spiders and other rodents. Because of the nature of this job most peoples gutters and downpipes fill with sludge and block, causing dirt to spill down over the side of the gutters onto the house, or start to rust from the inside and need costly repairs and replacement. Let the experienced team at Renew Roof Restorations do this service for you. Not only will your gutters clean you can have peace of mind knowing everytime it rains your gutters wont cause a mess for you to clean. 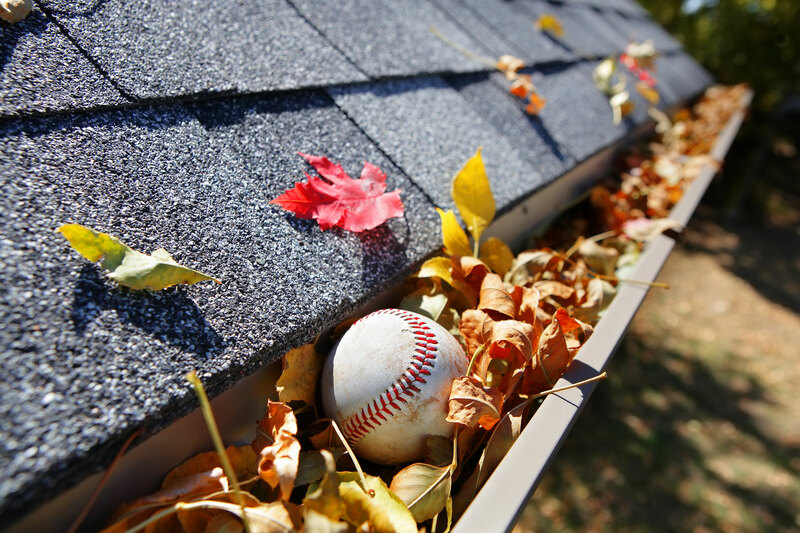 We also offer a Gutter guard installation service. Very pleasant experience dealing with Ben and job well done.